 At Viñedos y Bodegas Sierra Cantabria we understand the viticulture of great wines as a return to our origins, to the agriculture as carried out by our great-grandfather Amancio, namely to work in harmony with nature. Discover all of our history and download the information regarding our wine cellars, wines, wine profile sheets, images and lots more. In search of a wine which showed the true potential of the “Sonsierra Tempranillo”, the Eguren family founded in 1991, Señorío de San Vicente. Their philosophy was to create a single wine, San Vicente from a single vineyard, La Canoca from one grape variety Tempranillo Peludo, a variety which is autochthonous to the area, with unique characteristics and a low production. Teso La Monja represents the dawn of a new era in the Toro appellation. Our family has been the driving force behind the transformation of this region for over a decade.  Founded by the fourth generation our family, Dominio de Eguren was conceived as a project to produce fine wines and offer them to consumers at a reasonable price.